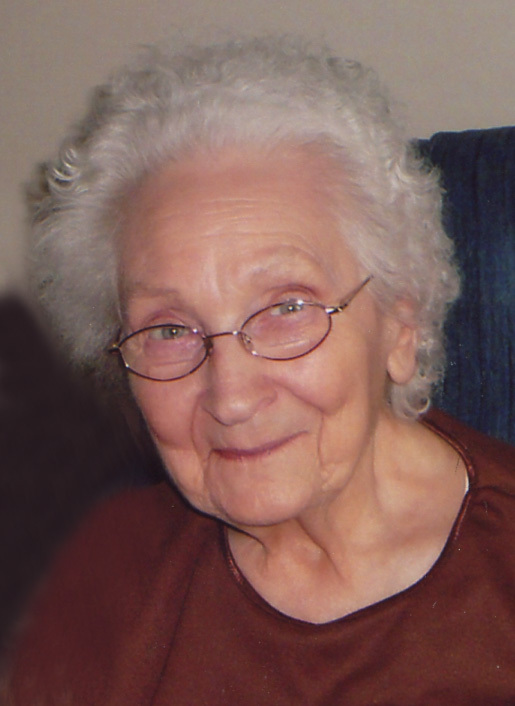 Florine Emma Minnick, 95, passed away June 8, 2018. Services will be held Wednesday, June 13, 2018 at 10:30 a.m. with visitation one hour prior from 9:30 to 10:30 a.m. at Saints John and Paul Catholic Church in Altoona, IA. Burial will be at Fremont Cemetery in New Virginia, IA.